I have used the phpstorm for 2 years. 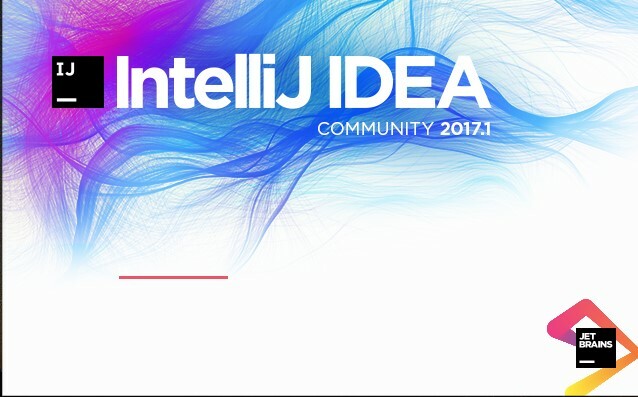 So intellj platform is now first need for development. There are many options available as golang development ide. like Sublime and Atom etc. I am assuming that you now how to setup the golang on your own spacific platform. you need to download install intellj community version. Here is the spacific link for the intellj communiy verions. I would sugget to use the link provided here because i have felt early that golang plugin (which is essential to use golang inside the community version) is not compatible with the latest version. 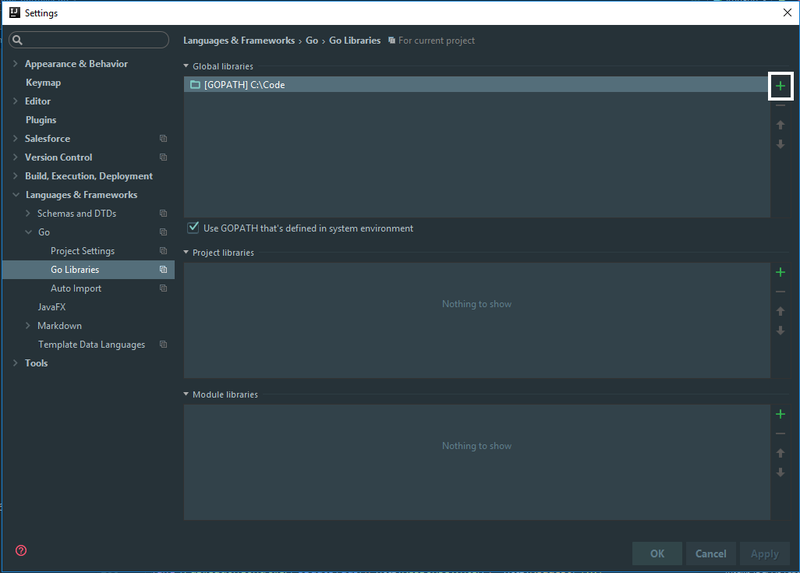 After installing the golang plugin you will be able to find the go inside language and framework.